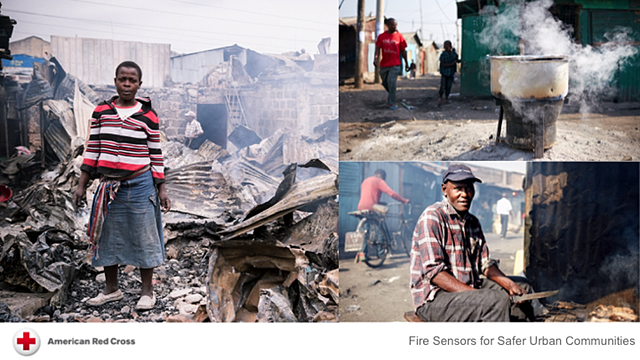 Please RSVP Now: How Can We Use IoT for Development? 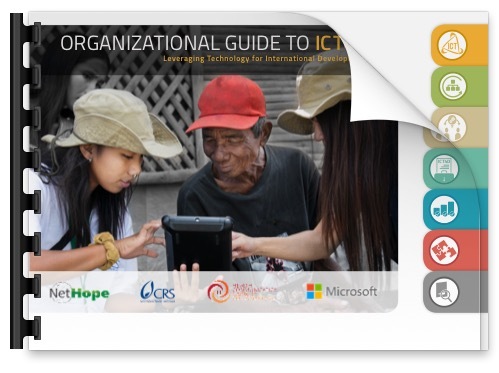 How Can We Harness the Internet of Things for Global Development? 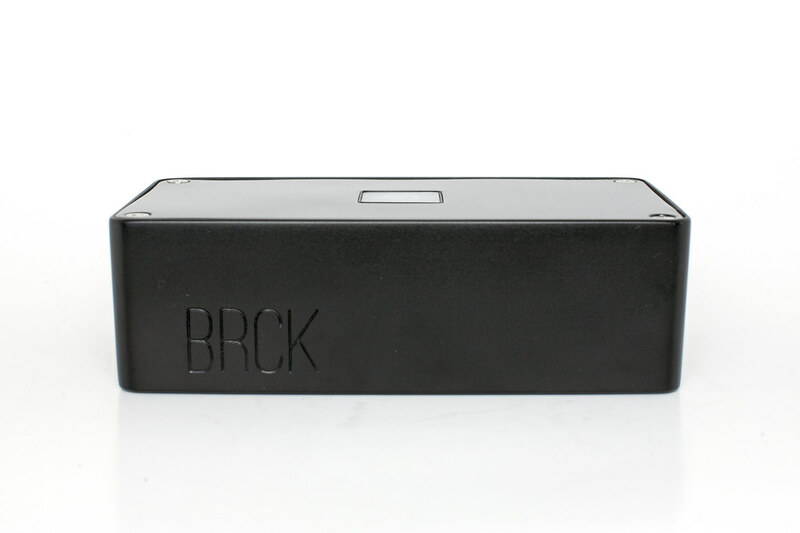 Shortly after the Kickstarter for the BRCK ended in early June, the team got together and started to dig deeper into the brand that is the BRCK. We are very excited to announce a few Ushahidi events and casual meet-ups in the coming months. There will more details on events, including webinars and design jams soon. I was recently invited to speak at this year’s Com.Geo conference, to participate as part of panel titled “Expanding GeoWeb to an Internet of Things”. As the name describes, it was about using the internet of things concept in real-world scenarios to augment user experience.